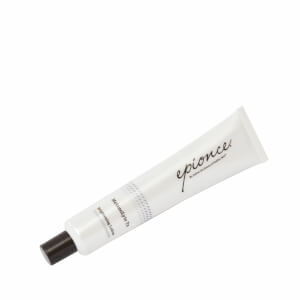 Epionce MelanoLyte Pigment Perfecting Serum is a powerful night treatment serum that safely targets unwanted dark spots to reveal a brighter, more even complexion. It's a concentrated night treatment formulation to powerfully impact irregular pigmentation without the irritation caused by hydroquinone and many hydroquinone-alternative ingredients. For best results, apply MelanoLyte Pigment Perfecting Serum every night immediately prior to the application of MelanoLyte Tx. Apply to clean skin nightly. I have finally found a pigment lightening product that really works! Noticed a difference after about a week. I am delighted with the results! I love, love, LOVE this product! My sun spots became more prevalent after undergoing micro needle procedures. With this product, I enjoyed noticeable fading within one week. I do not plan to be without this 'wonder working formula'! This is a miracle product! It is the first lightening serum of the many I have tried, that has an absorbent formula, and does not make me break out. I have alot of spits from sun damage and I am seeing results after only a few weeks. Love it!